Have you ever thought about becoming a swimming volunteer but not sure how to go about it? Want to have a say in the way Masters is run or feel part of the bigger picture? 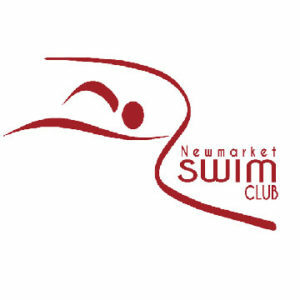 We have several important roles vacant which need filling and without people like you to help, Masters swimming would not be what it is today. We all know volunteers are what keeps our sport going and I’m sure many of you reading this will already be a volunteer, especially if you have children who swim. Unfortunately, Masters swimmers want to be in the pool and not on the side which makes recruiting volunteers to help organise Masters even harder. You don’t have to dedicate hours of your time to the role or be the most organised/skilled person or a swimmer. You will have people around you to help you get to grips with your role and the Masters Officer is always available for help and advice. Don’t be shy. We don’t bite and would love to hear from anyone who feels they can help. 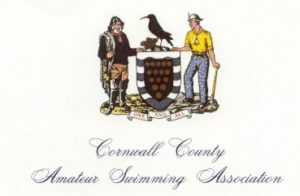 This role is to co-ordinate the development of Masters swimming within Sussex County ASA. 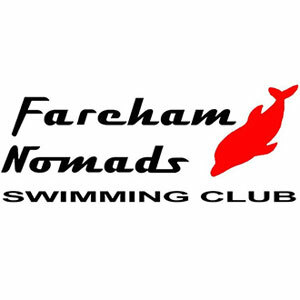 The role would benefit from someone with experience of Masters, living in the county, attached to one of the clubs, but does not necessarily have to be a Masters swimmer. Contact Brian DeVal briandeval@hotmail.com, 07967 827212 for more details and a chat. This role is to support the Masters Community in the region and would benefit from someone living anywhere in the West Midlands area who has experience of Masters Swimming/Competitions. Contact Nicole Johnson at the West Midlands regional office on 01527 888929/ Nicole.Johnson@swimming.org for more details or a chat. The London region is a developing area for Masters and does not currently have a regional Masters Committee. We would like to encourage anyone with an interest in Masters to get in touch if they have a few hours a month to help grow Masters swimming. There are many opportunities to develop your own skills and influence Masters in the area. There are always opportunities to get involved in your county as a volunteer and be part of the development of Masters. 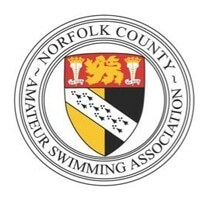 If you are available for a few hours a month and would like to get involved please contact the Masters Officer sharon.lock@swimming.org who will gladly put you in touch with your local Masters Representative.